I was leading a guided walking and winter skills trip in Kintail in the West Highlands on Sunday and Monday for Steven Fallon Mountain Guiding. 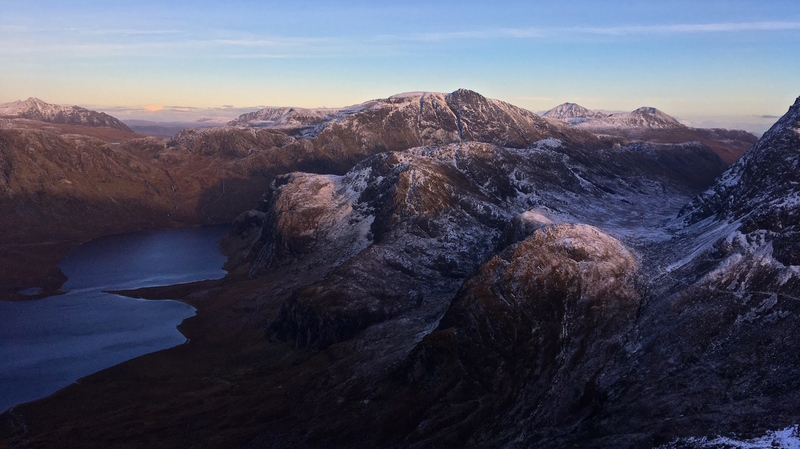 We visited 3 Munros, covered lots of skills and got some perfect winter conditions for it! You can read my full write-up of the trip on Steven’s blog here!